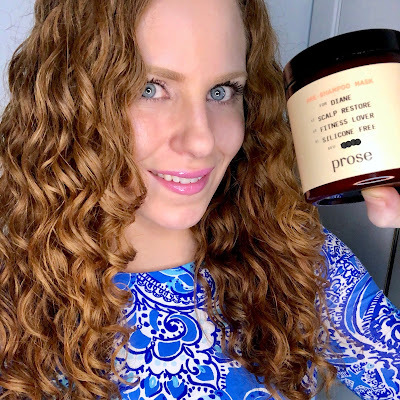 I have been so obsessed with Prose Custom Hair Care lately. If you follow me on Instagram or have seen some of my recent "Favorites" YouTube videos, I'm sure this isn't news. Today I am going into details all about the brand and the products. Read on for more. 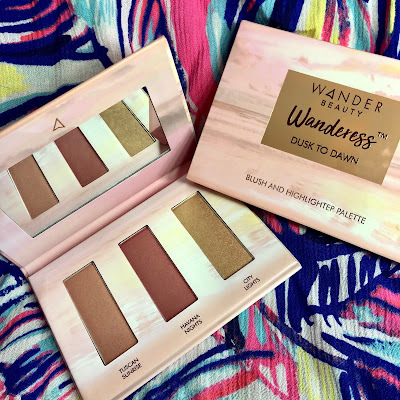 I knew I had to add the Wanderess Fling Eyeshadow Palette by Wander Beauty to my palette collection the second I saw it. I already have their Wanderess Chill Eyeshadow Palette, which is the same six pan idea with different shades so I knew the shadows would be of great quality. I also have been using their newest mascara, Mile High Club, since getting it about a month ago. Continue reading for my reviews, swatches and looks. 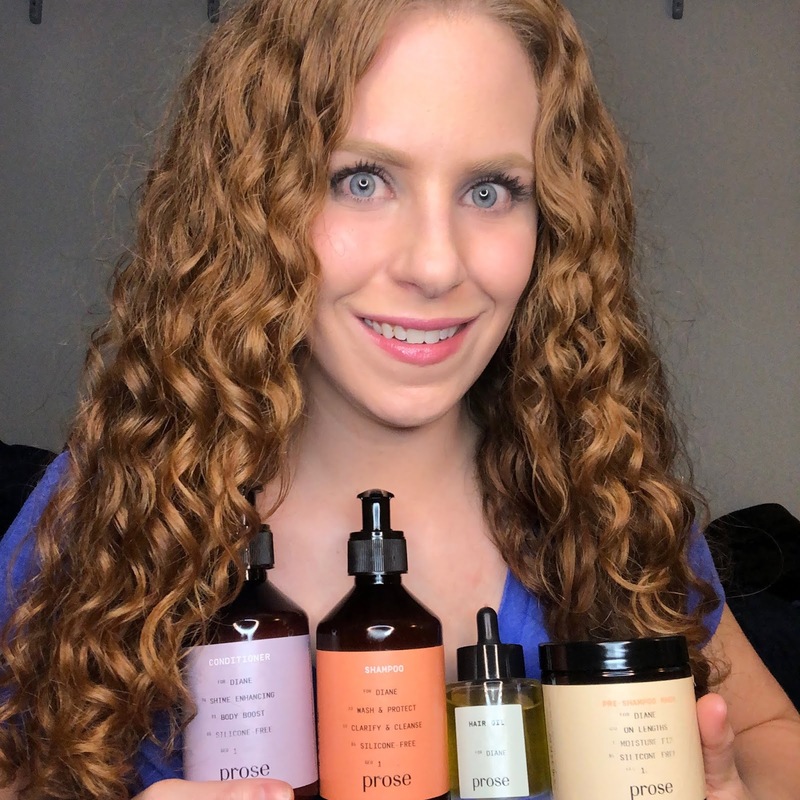 Briogeo recently renamed their "Rosarco" Collection to "Farewell Frizz." 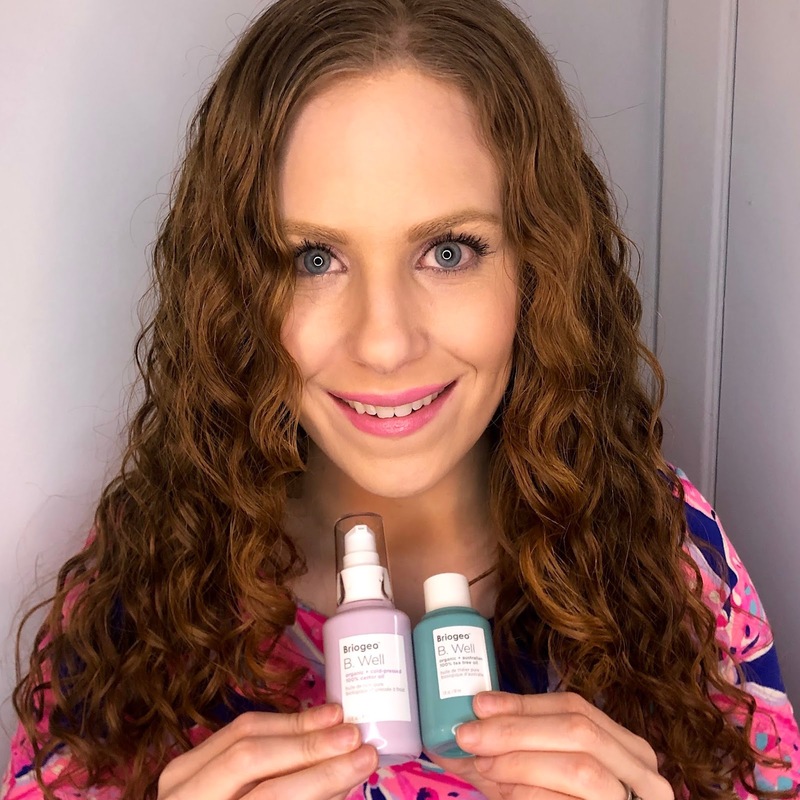 The formulas are still the same amazing products we know and love, the name just made it a bit easier to see one of the major things the line helps with (frizz). Read on for my full thoughts on this collection. Doll 10 Beauty Skin Perfector, HD Powder and Pro Palette 3! Today I have a few new launches from Doll 10 Beauty to talk about! I've been using the Doll Skin Anti-Stress Skin Perfector, Refocus HD Perfecting Powder and the Pro Eyeshadow Palette 3 for a few weeks now and have really been enjoying them! I was fortunate enough to attend the launch event for the Skin Perfector, too, and recap that as well. Read on for my thoughts, swatches, looks and more. Just like that, here we are in April already. Yay, Springtime!! March flew by jusr as fast as January and February did and I have some favorites and empties for the month. I also included another great wash day in this post, along with Day 2 hair. Read on for more. Pacifica Beauty is one of my all around favorite beauty brands from some hair care to body care, skin care, and even perfume. Of course some of their makeup is on that list as well. 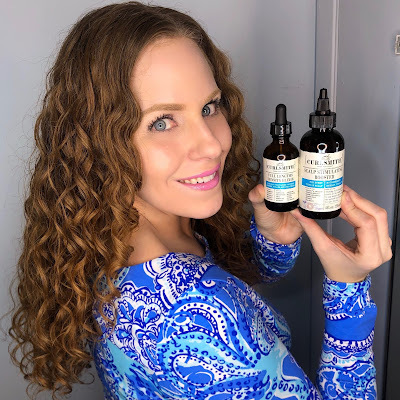 Aside from the beautiful packaging, I love that they leave out a lot of harmful ingredients, include good skin and hair care ingredients in everything and are more natural based and cruelty free. Today I have a review of some newer makeup items in the line, including Alight Clean Foundation, Liquid Cover Last Concealer and Alighten Natural Radiance Powders Palette. I also talk about some older but still amazing products I used for my nearly all Pacifica look such as the Pink Nudes Mineral Eyeshadow Palette, Dream Big Mascara, Crystal Punk Holographic Lip Gloss, Cherry Matte Primer and Powder, and Pineapple Flower Setting Mist. Read on for more! I have been incorporating a lot of Drunk Elephant products into my skincare regimen since buying some of them during the VIB Sale in Fall 2018. Since I've been using them for quite a while now, I have formed my opinions on them. Continue reading on for my thoughts! DevaCurl just released their new Multi-Benefit Oil called High Shine. Thanks to my hairstylist, Sage, I was able to get my hands on a nice sample! I tried it on wet hair and also days old hair and I'm quite impressed! Read on for more. It's no secret how much I LOVE IT Cosmetics. 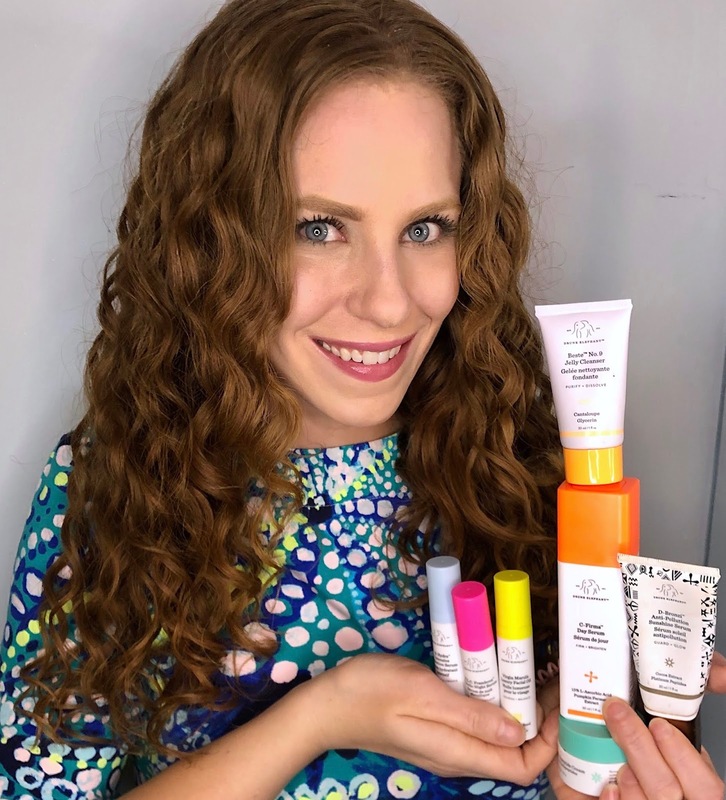 Their complexion products are my absolute favorite (as is the whole line, really) and whenever they release something new, I just can't wait to get my hands on it. 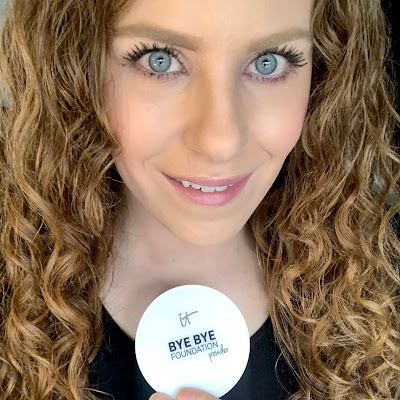 On the tail of the new Bye Bye Foundation Powder, the brand also just released the new Confidence in a Foundation in 48 SHADES and I simply couldn't wait to try. Read on for my thoughts and photos. Thursday, March 15 was one of the best days ever! In honor of their second collaboration, Lilly Pulitzer and Pottery Barn put together am AMAZING pop up event in SoHo bring the "Palm Beach Experience" to NYC! 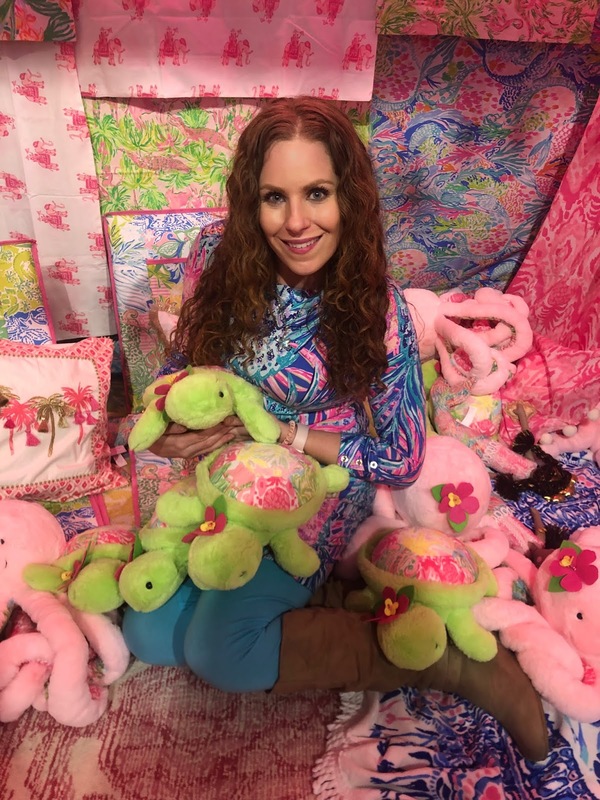 I had the chance to completely immerse myself in one of my favorite brands and meet two of my awesome "online friends" in real life for the first time and it was incredible. Read on for more! 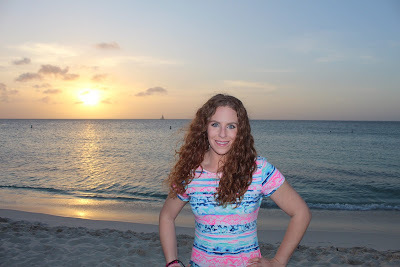 After being married almost six months, we recently went on our Honeymoon to Aruba!! It was absolutely amazing and I already can't wait to go back. 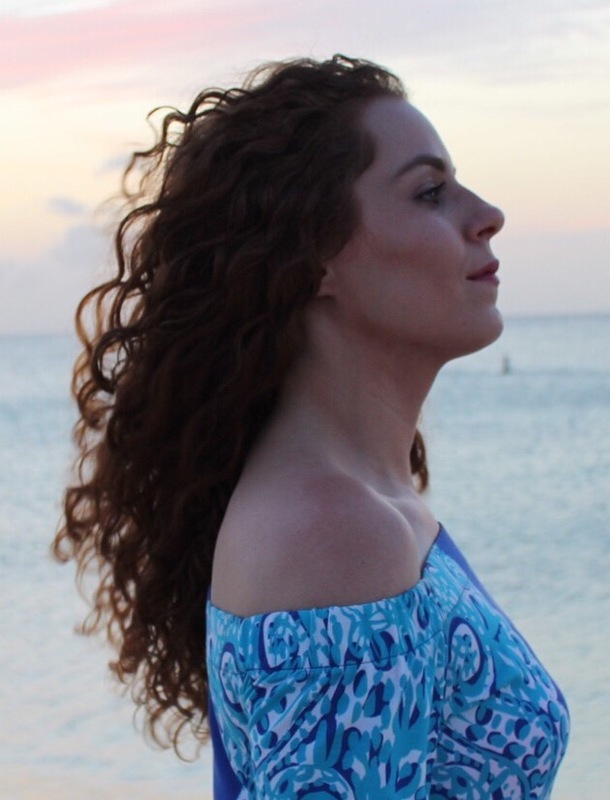 I though I'd recap a little bit, share some pictures and I also talk about what hair products I brought along for my curls in the humidity and why. Continue reading for more. I've pretty much been obsessed with Custom Hair Care for the last few months. I've been experimenting with various brands and getting such good results. I truly believe custom hair care is more than a marketing gimmick, and I believe the results do speak for themselves. I haven't done a "Hair of the Day" post in a while, and have been saving them for instagram, but the one I decided to do. Read on for more. 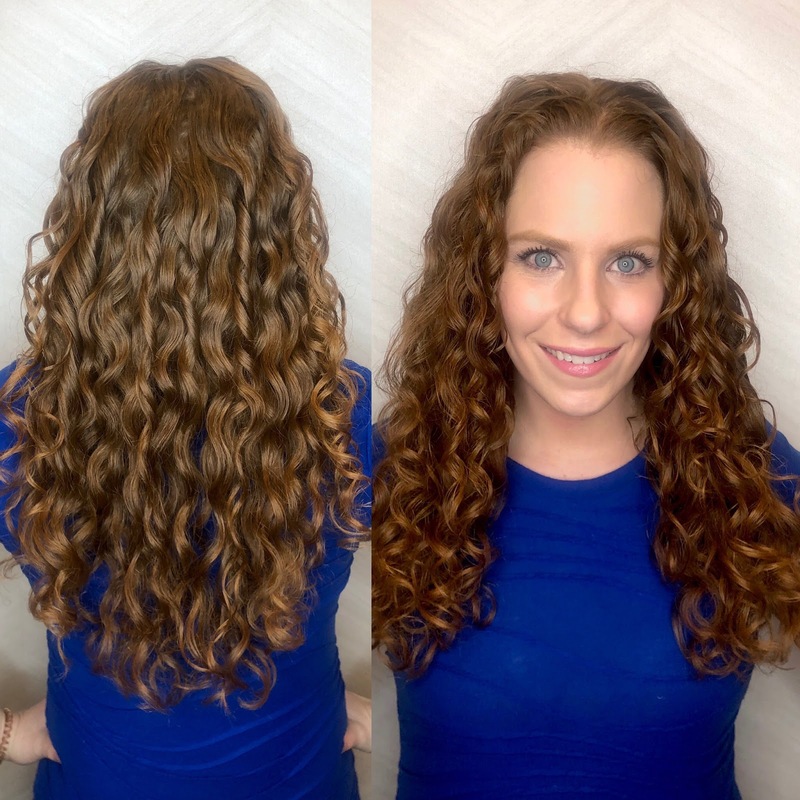 TreLuxe is a brand of curly hair products that is new to me. I realized I noticed them in Whole Foods once by the pretty labels, but never tried them or looked into them before. I've been playing with the line for a month or so now and quite impressed. Continue reading for my thoughts. I know February is the shortest month of the year, but I feel like it went by extra fast!! 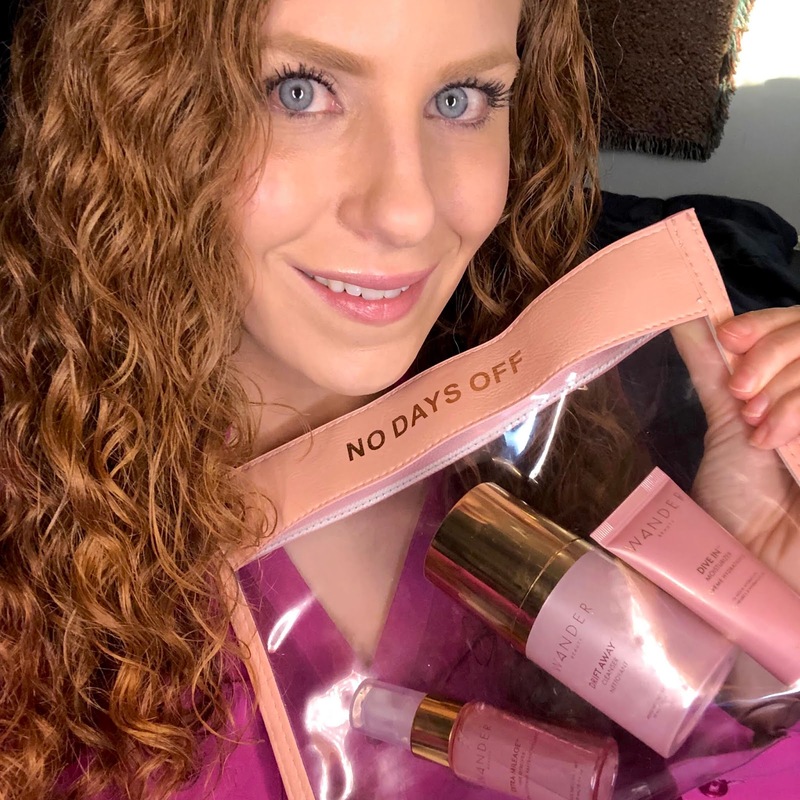 I have my favorites, which I kept to a minimum and my empties, which is a whole lot for such a short month, in this post! Read on for more. Saturday, March 9th we have IT Cosmetics' second Today's Special Value on QVC for 2019! The "IT's All About You!" Your Customer Favorites Collection featuring a supersize, new lip shade, new brow product and an amazing IT brush! Read on for more. Pure and Mine is a natural and organic based company that makes personalized hair and body care products! Their products are all cruelty, silicone, sulfate and paraben free! Read on for my thoughts on the Shampoo, Conditioner and Body Wash. I also have a discount code for my followers! 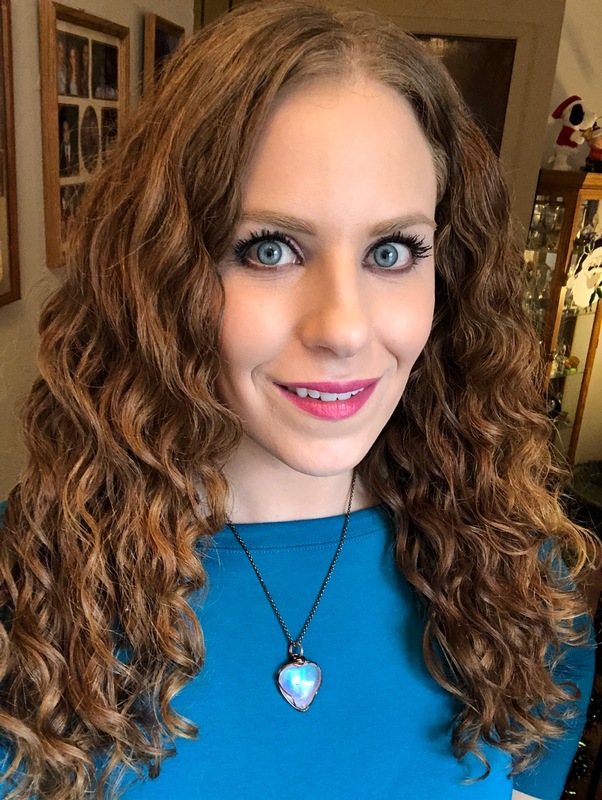 I decided to talk a bit about things I do and don't do, ingredients I use and avoid and more with my curly wavy hair. Read on for more. If you follow me (thank you) you may know the front face framing, hairline pieces of my hair drive me absolutely crazy. I complain about them quite a bit. Well, last week I finally had enough and decided to something about them. All I can say now is "Why did I wait so long?" 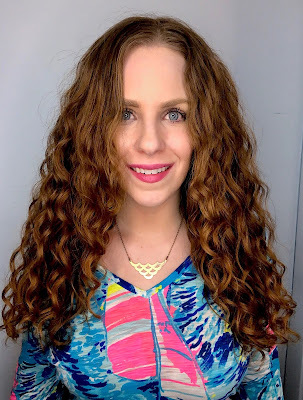 Read on for details about the Curl Softening Treatment I had done by Alex at The Curl Suite. 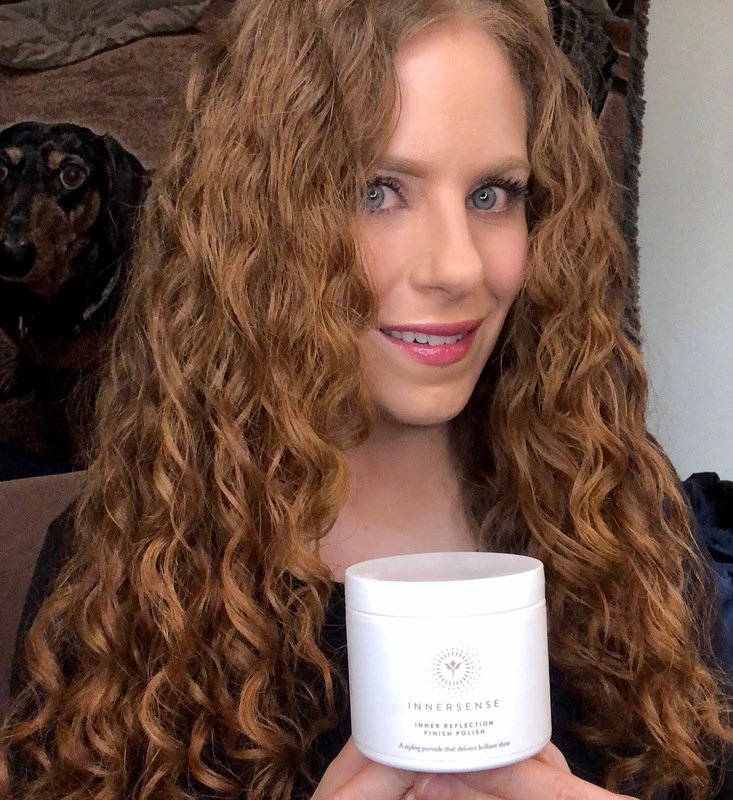 I picked up the Inner Reflection Finish Polish Styling Pomade by Innersense after playing with it at The Detox Market store in Manhattan. This product has been incredible on days old hair for frizz and pesky ends. Read on for more and to also see a demo. 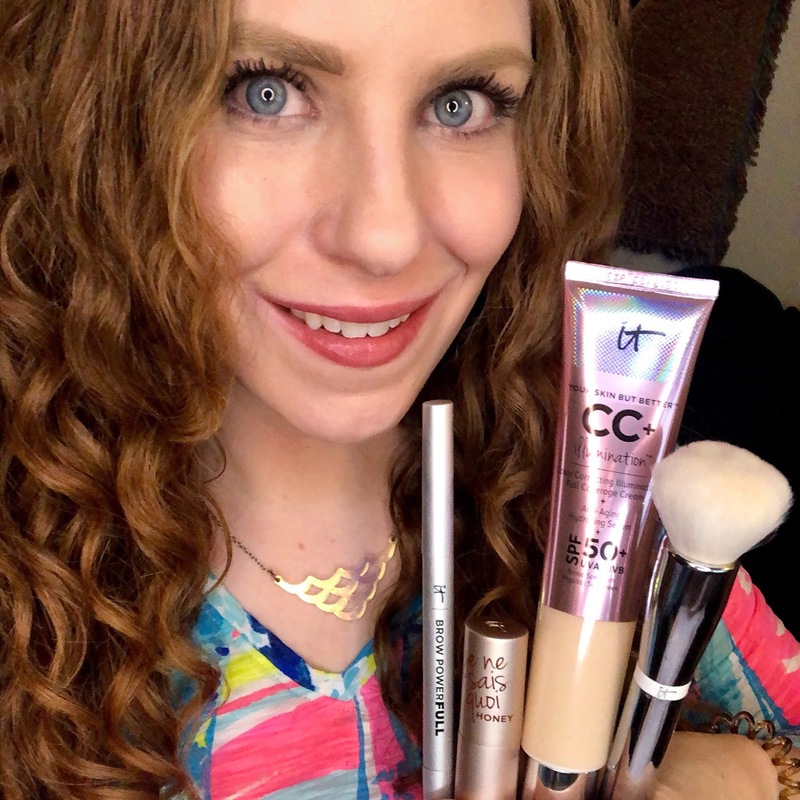 IT Cosmetics recently debuted a new complexion product on QVC and with my love for this brand, I ordered it before even seeing a presentation. I'm absolutely blown away by the new Bye Bye Pores Foundation Powder. Read on for more! I recently picked up the Wanderess Dusk to Dawn Eye and Cheek Palette from Wander Beauty when they had a special as The View's Deal of the Day. This palette is gorgeous and so versatile. Read on for more plus swatches. Formulate Customized Shampoo and Conditioner with Discount! 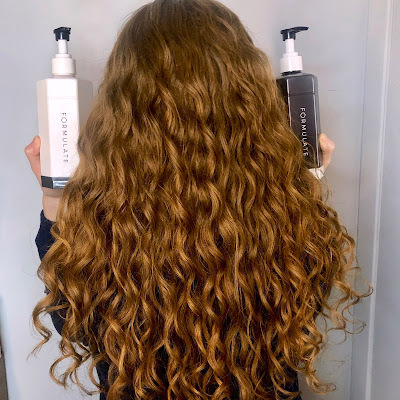 Formulate is a customized shampoo and conditioner company that is cruelty, sulfate, paraben, dye and preservative free. I've been using the shampoo and conditioner I created with their questionnaire for over a month now. Read on for my thoughts! Favorites and Empties for January 2019 are here! Continue reading to see what I would rebuy and the beauty products I was really loving for this month. My Birthday Looks Details, An INCREDIBLE Wash Day! I celebrated my birthday last weekend and it was great! If you follow me on Instagram, you probably saw some pictures already. Here I am to break down the details in my looks including a fantastic wash hair day, makeup and outfits. Read on for more. 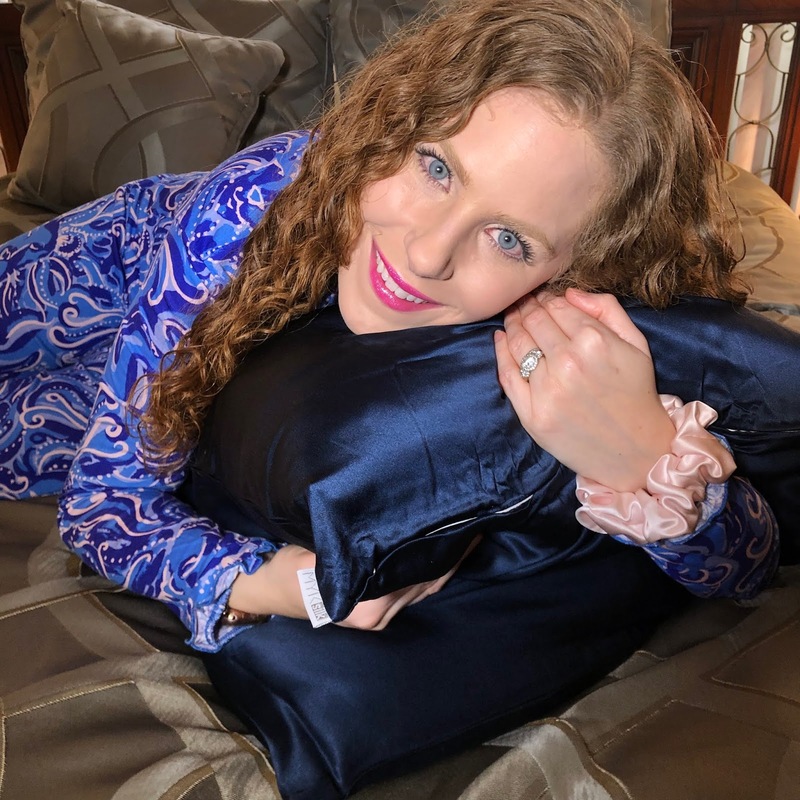 Bedtime Curls featuring MYK Silk! One question I get asked quite often is how I preserve my curls at night so I am able to achieve Day 2 and Day 3 Hair. In this post I will talk about the two main things that make a difference and also about some products I've been loving by MYK Silk! They even gave a discount code for my followers to use! Read on for more. Last week, I was fortunate enough to be invited to the launch event for Wander Beauty's new "No Days Off" Discovery Kit, featuring their brand new cleanser, moisturizer and hair refresher!! 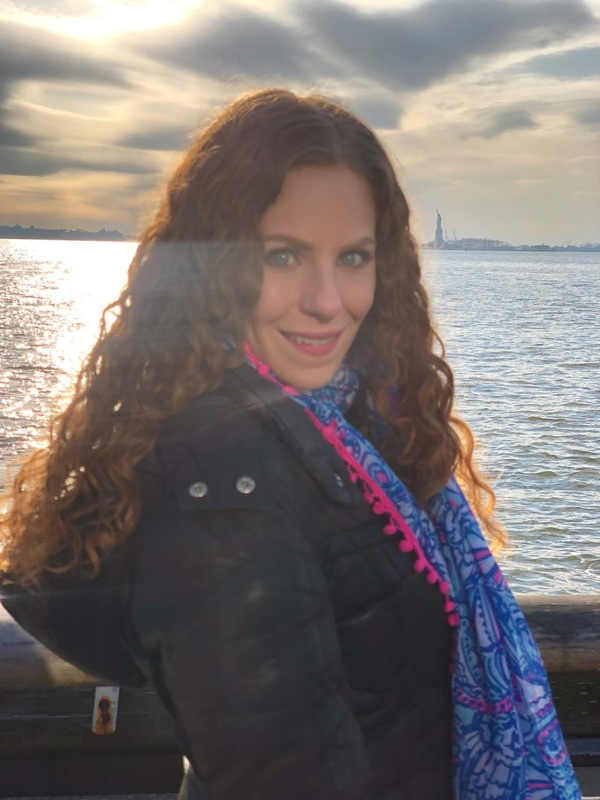 I'm here to tell you all about the products and my experience. Read on for more. Briogeo B. Well Collection: Organic Castor and Tea Tree Oils! I always get excited for new releases by Briogeo. 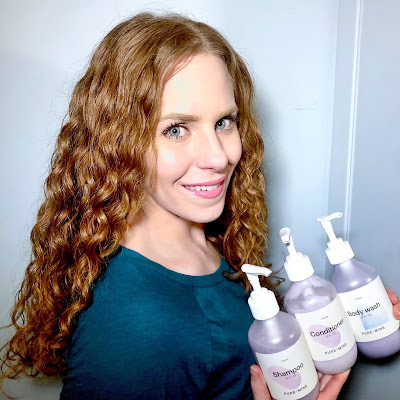 They are one of my all time favorite ever hair care brands! For 2019, they are bringing us an all new category of products!! Introducing the B. Well Collection: "an assortment of beauty wellness essentials for skin, hair and body." I'm so grateful to have them in my hands already so I can tell you all about them! Read on for more. 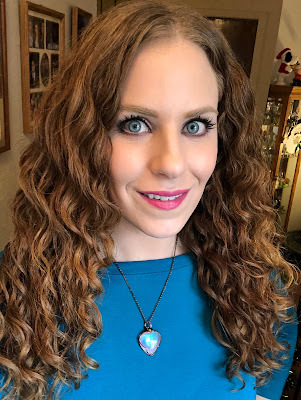 By popular request, I gathered all my favorite hair products from 2018 into one blog post and two videos! These are my favorites of the favorites. Yes, there are some others I also like, but I did try to keep the list to a minimum, which was very difficult. Continue reading for more. 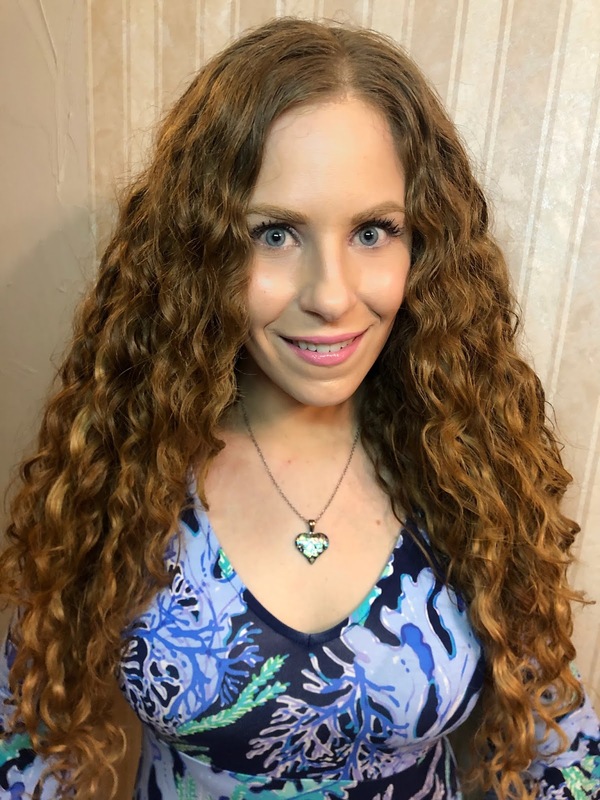 New Curlsmith Products to Promote Hair Growth!!! Curlsmith recently released two brand new products in a different category for them: scalp care and hair growth! Forever trying to grow my hair super long, I could not be more excited about these! I've been using them every day for six weeks now and am here to talk about my experience and give more information. Read on for more. New year, new IT products! 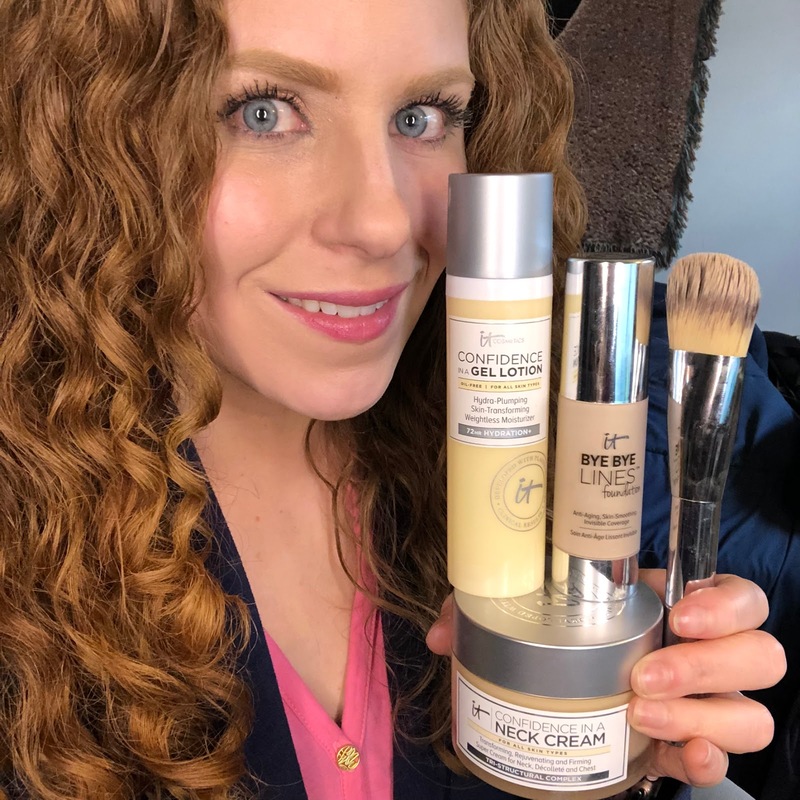 Saturday, January 12th IT Cosmetics is bringing us their first Today's Special Value of the year, debuting two NEW skincare products, bringing a foundation to QVC that previously wasn't available there and also including one of their fantastic brushes. Read on for more information and my thoughts! 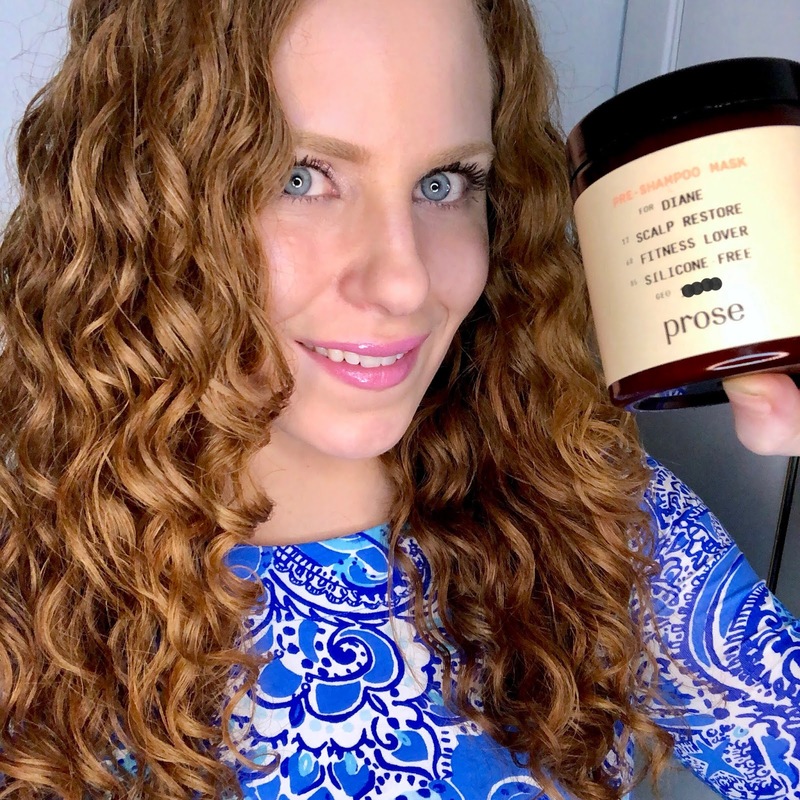 Prose Customized Hair Care Pre-Shampoo Mask and Discount! I have been eyeing Prose's customized hair care for months now. 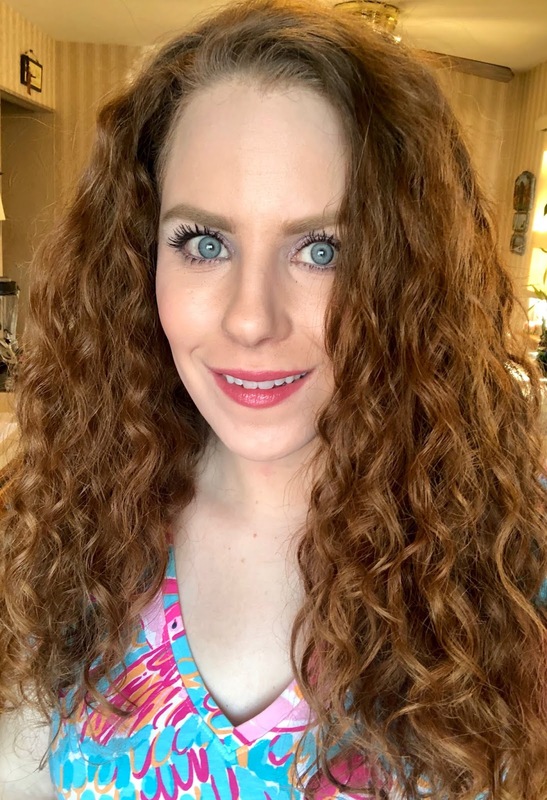 I like the fact that this brand offers a silicone free option, as well as a hair mask, something I have not seen from any other customized hair company! As a Christmas gift to myself, and since I've been doing so good with my product destashing, I treated myself to the Pre-Shampoo Mask. Read on for my thoughts! December 2018 went so fast. I'm sure I was not the only one super busy and emotional with the holidays. Though it may be a little late, I have my favorites and empties for the month, as well as a few pictures with my Christmas Eve look! Read on for more.